exceed your expectations the first time. on all your Concrete needs. reliable and skilled Concrete Contractor. 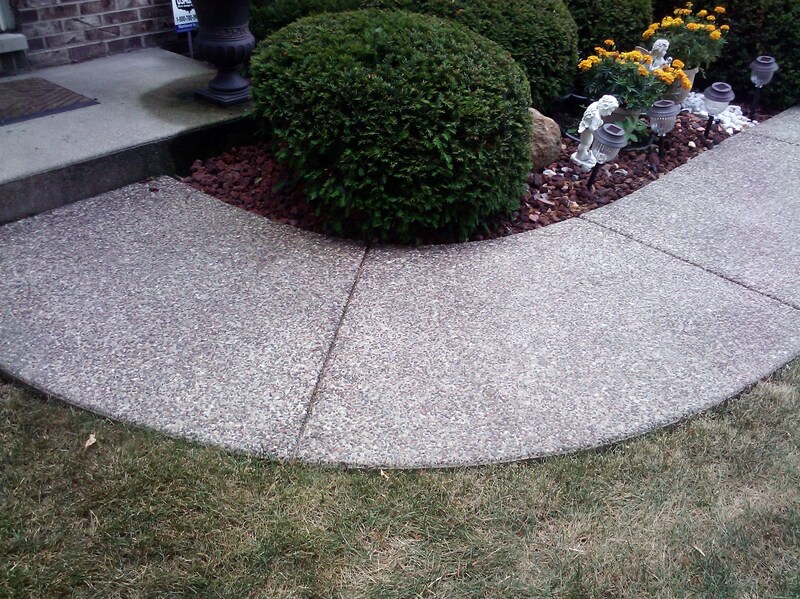 If your goal is to replace the aging, cracking surface with new concrete, you will need a reliable contractor. If you use somebody without the experience you might end up with the same problems you started with. NORTHRANGE CONCRETE INC. is a leading Concrete Contractor that is fully insured with the experience to do it right the first time. We stand behind our work and guarantee you will be pleased with the result. We can handle all your Concrete Needs from Concrete stoops, concrete sidewalks and retaining walls, basement floors & crawl spaces to complete concrete foundations. You can read some reviews from our customers on Angie's List then give us a call @ 847-561-5121. We will come out for no charge and discuss all your concrete needs. All bids will be complete within two days. We are a Concrete General Contractor located in Mundelein, Illinois that has done work in Cook, Lake, McHenry Counties and Southern Wisconsin.